DMP attended a seminar last week held by the Dilapidations Association at the offices of Radcliffes LaBrassure in London. 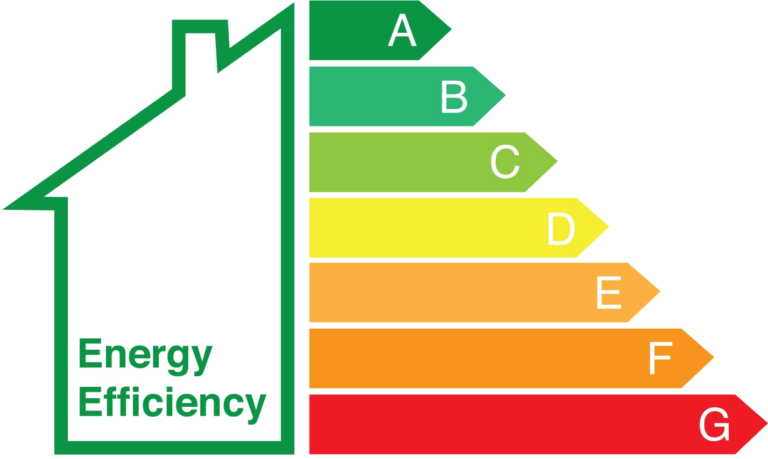 On the subject of how the new Minimum Energy Efficiency Standard (MEES) regulations shall affect dilapidations. This is an area that is to become potentially the largest change effect in the built environment in a generation. The MEES regulations have been known for a few years but became formally active on the 1st April 2018. Therefore the reflection of MEES upon dilapidations is still very much in its infancy. DMP are keen to give their Clients the very best advice and were fortunate enough to have the opportunity to listen to well trained speakers at the event. An open forum of discussion was undertaken and a number of myths were clarified by well respected practitioners, which provided updated knowledge and the most recent parameters of advice for us to work with. We are happy to discuss both MEES, dilapidations and how both affect each other. DMP continue to provide our Clients with the most up to date and best advice for forward planning. Contact us today to discuss any requirement or request further information on 01892 534455.